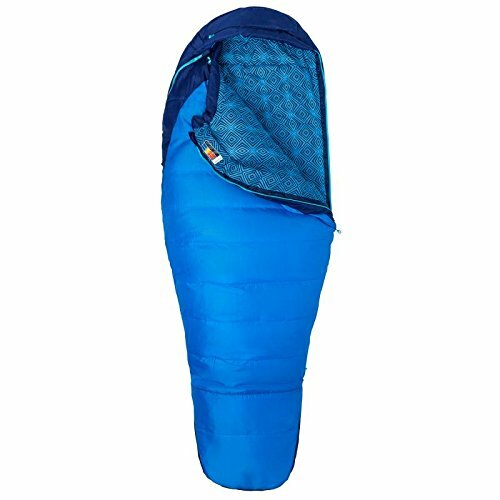 With extra insulation at the feet & head, this polyester mummy sleeping bag is great for backpacking and sleeping in the car. In Beautiful French Blue. 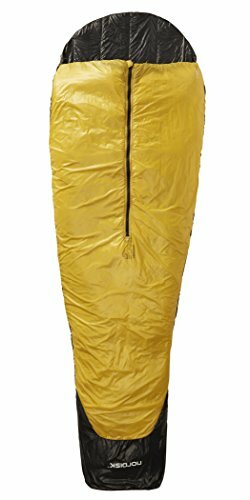 Lightweight but warm this sleeping bag also gets you to wiggle your toes a little more comfortably for those who dont like their feet feeling restricted. This is a front zip bag that is for those of us who want to keep our legs warm while we sit up or loosen our upper bodies. 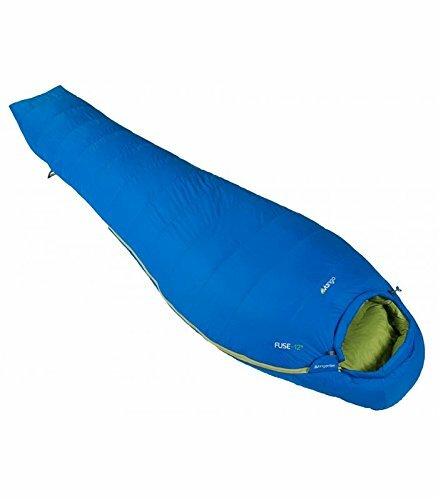 Don't take it on super cold hikes, but it is great for a lower altitude camp. A lightweight synthetic bag that makes it easy to carry and easy to clean. 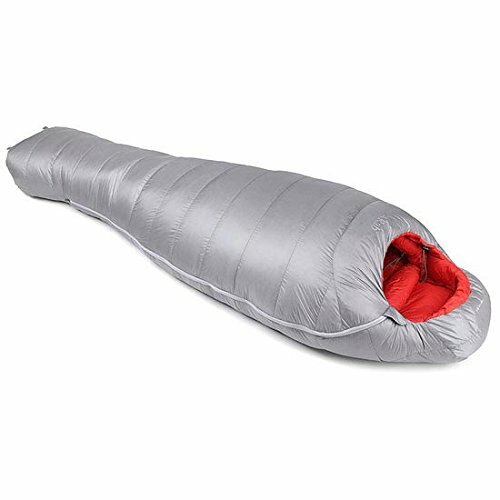 For those who like to be hugged tight by their sleeping bag, with an interior that is more comfortable on skin than most bags. This is a good introductory bag for those who don't plan on spending too much. It's a bit on the weightier side so not for intense hikes but it does have some snazzy retro colors. 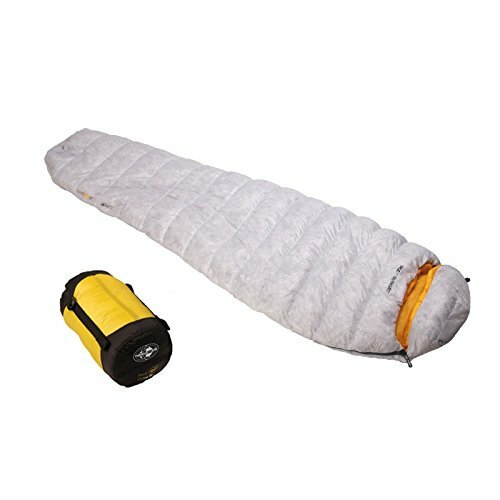 Super warm lightweight bag for the serious hiker. 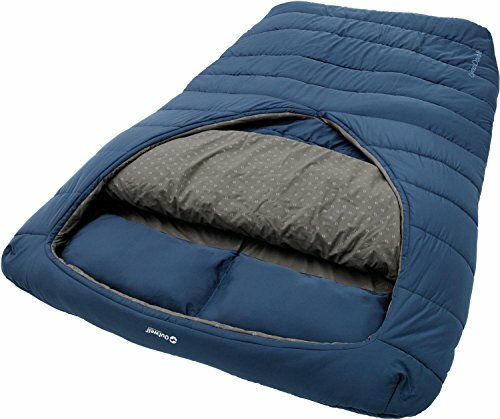 This is basically your bed out on a camping trip with you.